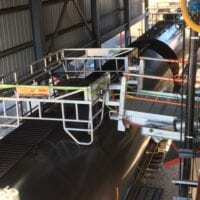 Operator and Environmental Safety – SafeRack has been providing safe, reliable platforms, handrails, and gangway solutions to the chemical industry for many years. From complex fall prevention retrofits to new builds. Our first priority is the operator and environmental safety, while focusing creating an efficient and productive solution that will allow a significant return on your investment. Is your plant ANSI compliant? The Right Solution at the Right Price – At SafeRack, we always start with a blank sheet of paper. We review all site conditions, access, and measurements. We then work closely with your entire team across all relevant functions to ensure we deliver the right solution at the lowest cost. 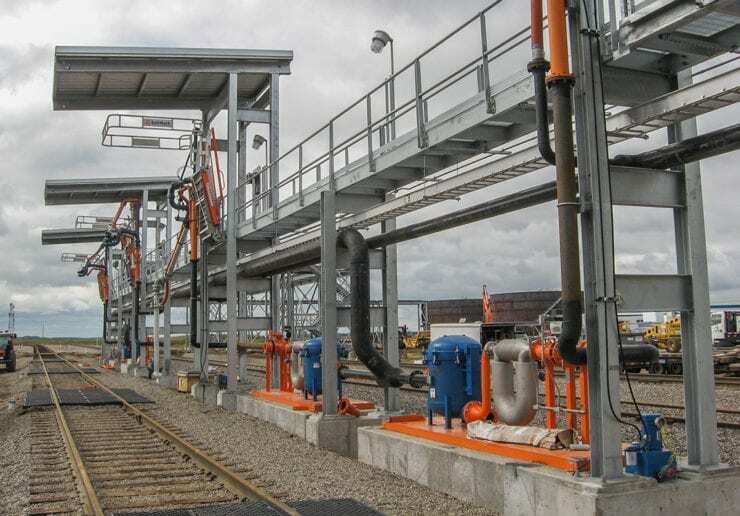 From Scope Development to Installation and Training – to product training and after-sales support and preventive maintenance programs to keep your railcar gangways, truck gangways, and loading ramps in tip-top shape. We’re in it for the long haul.